Hurray! The great iOS 8 final is available now for users, it was launched few hours back in the sunlight and now I’ve started downloading it for my jailbroken iPhone. 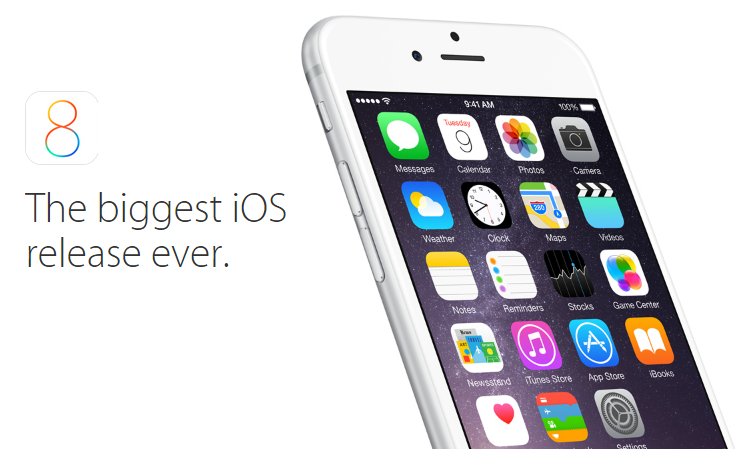 According to me and experts it’s the preeminent among all former iOS releases. Now here you’ll get direct download links for iOS 8, its splendiferous features that distinguish it from others and also the proper method to install it on your iDevice. Below are direct download links for iOS 8 and these links are for users who want to install iOS 8 manually on their iPhone, iPad or iPod touch. Users who want to install iOS 8 on their devices without connecting their iDevices with computer or Mac, simply go to Settings> General> Software Update and your device will ask you to upgrade your iOS to the latest iOS 8. Simply follow the instructions shown on your iOS device, it will start installing the iOS 8 on your iDevice after downloading it via OTA. The procedure for installation of iOS 8 is quite different for jailbroken iDevices users, they wouldn’t get any OTA update, because Apple doesn’t like jailbroken devices. 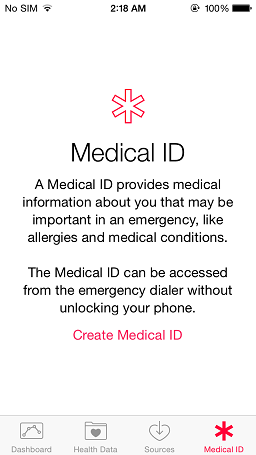 Don’t worry, we still have a permissible method to install iOS 8. 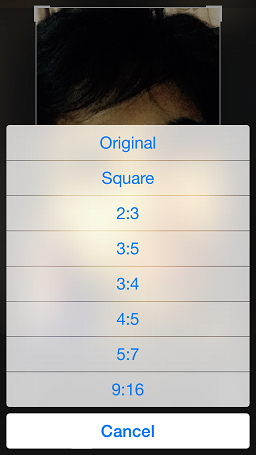 Follow the below guide and have fun with brand new iOS 8. Step 1: First connect your iDevice with your Windows PC or Mac and backup your device before installing iOS 8, because precaution is necessary. Step 2: Now download your required firmware from the above given direct download links, it will take time if you’ve a slow internet connection. Step 3: After downloading it successfully, open iTunes and get into your iDevice’s interface, by clicking on the button available on the top right, if you’ve have, then the button’s title will be “iPhone”. Step 4: Now you will see the “restore” button here, press SHIFT (ALT for Mac) and press shift and left click on Windows PC, select your required firmware and open it. Step 5: Now iTunes will show you a warning message and you need to click the “Update” button and now leave everything over iTunes. it will automatically install the iOS 8 on your iPhone, iPad or iPod touch and do not touch your iDevice during installation process. As I’ve written a detailed article with moveable images on iOS 8 features, but the most awesome features among all are quick reply, enhanced photo editing, time-lapse, spotlight search, notification centre, family sharing and healthkit. It’s the easiest way to reply to messages received on iMessage, WhatsApp and other social media apps, because you can reply directly from your notification centre or anywhere in your iDevice. Previously users were bound to purchase any good photo editing app for iOS to edit their pictures but now Apple has added more photo editing functionalities in iOS 8’s photo app, so no need to install any third party app. 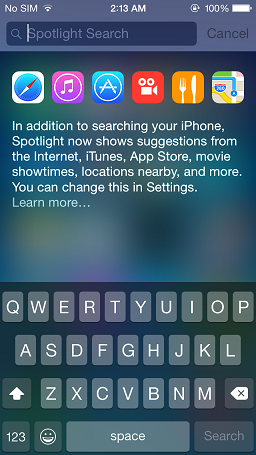 In iOS 7, the spotlight search was limited to the iDevice’s own data, but now you can search anything on app store, movie showtimes, iBook store, iTunes store, Wikipedia and on many other platforms. 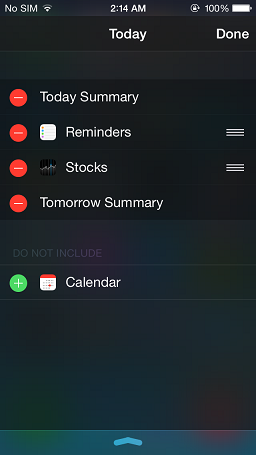 Unimportant widgets have been removed from iOS 8’s notification centre and you can add and remove your favorite widgets in the notification centre. 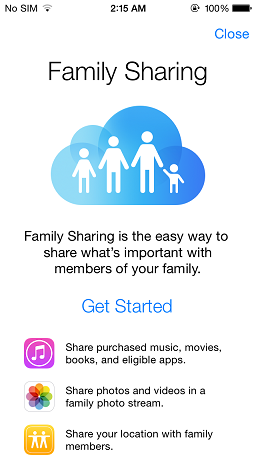 With family sharing feature of iOS 8 you can now share movies, songs and pictures with your family members on a home network created by Apple. Merely your family will have access to uploaded data, no third person will be able to access it. It’s you ultimate health trainer, you can now track each and everything related to your health with this awesome iOS 8’s health app. It’s a better way to remain healthy and fit, if you’re on iOS 7 and don’t want to upgrade to iOS 8 then here are some healthkit like apps for you. Hope you’ve liked my article, if you’ve any other information that you think should be added in the above article then please let me know via commenting on this article. I recently updated my iPhone 4s to iOS 8 and it is very laggy. I would recommend people here not to update iOS 8 if they own iPhone 4s. By the way how I can downgrade to iOS 7 back? Yes you’re right, settings’ app crashed two times in just 1 minute, there are some bugs I think but Apple should analyse them carefully. I’ll test and share that bug soon.